Wow, this board is really coming around on Jaylen Brown. The absolute hate directed towards Jaylen that I defended him against to start the year was awful. Now everyone loves him. A season, especially one with an extended playoff run, is long. Players and teams go through ups and downs. Just gotta believe until the end that the player will turn things around and the team will win, even when things look bleakest. The 2004 Red Sox, the 2008 Celtics, and the 2016 Patriots taught me that. Jaylen was having trouble with his role and was pressing. It was obvious. But the kid is dripping talent and ridiculously intelligent and has an amazing work ethic. He is too good not to be able to turn it around and he has in a big way. He is now playing the best basketball of his career. He just keeps getting better and better. I still think Brown will end up a Jimmy Butler like good only better because he can hit threes. And I still think this team is going to the Finals. There were a lot of people giving up on him after his slow start. 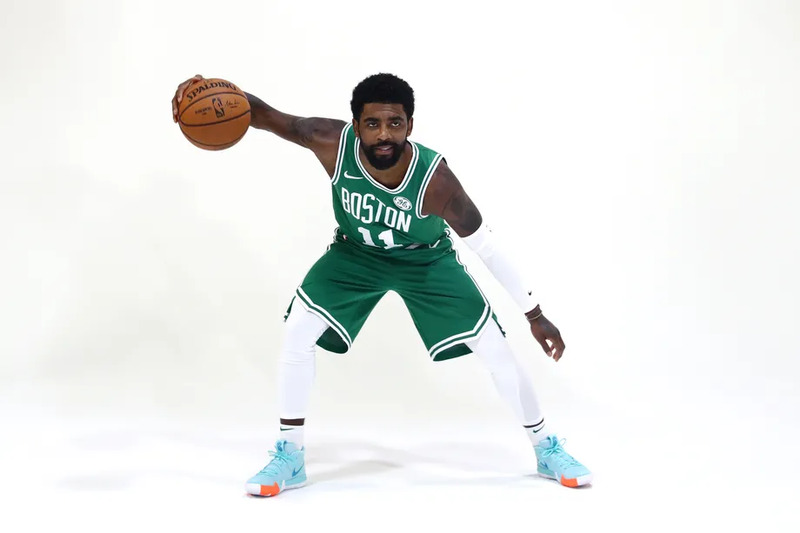 I think mostly it was his performance, but also partly it was that, like Kyrie, he’s a different kind of cat. Personally, I like that he’s a little different but the old school guys didn’t seem to appreciate him. I was admittedly very peeved with how he started the season, but then it came out that he’d been playing with numerous injuries hindering him, so I tried to give him as much slack as I could. Now he’s killing it.